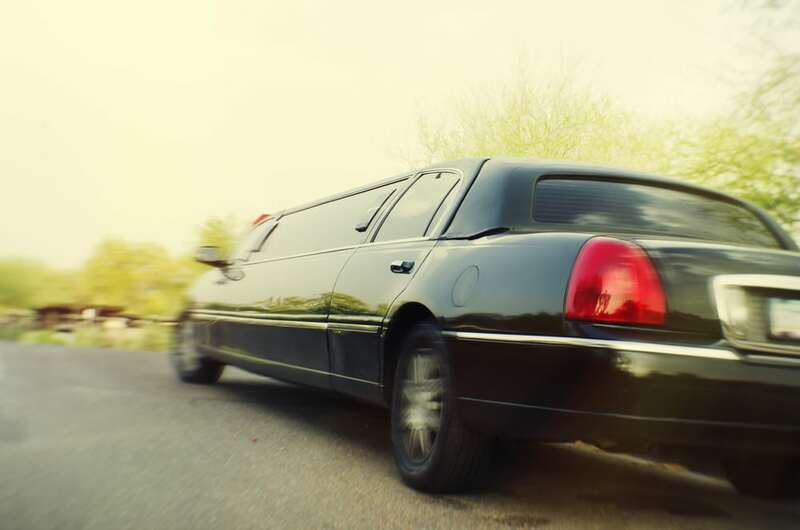 Looking for Limo and Party Bus service in Whitmore Lake, MI? Look no further than Rockstarz Limousine & Party Bus. We are your number one company to call in and around the beautiful town of Whitmore Lake for all of your special vehicle needs. Looking for a Birthday Party Bus for your sweet sixteen birthday party? We’ve got you covered. 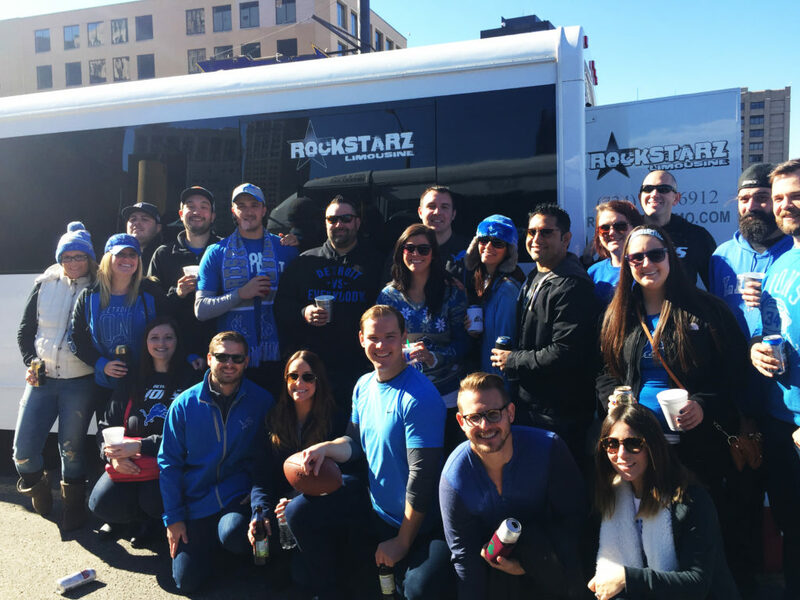 Looking for a Stretch Limo to take you and your buddies to a University of Michigan Football game? Just give us a call. Looking for a Wedding Limo or Party Bus for your exclusive Whitmore Lake wedding? Look no further. Your wedding day transportation is vitally important to the overall enjoyment that your guests will have at your wedding and reception. At Rockstarz Limo & Party Bus, we understand just what it takes and go the extra mile with luxury service at every step. Our chauffeurs look for every little opportunity to make your wedding day brighter, and it all starts with our vehicles. Our 25-32 passenger party buses are perfect for adding space and lavish amenities to your wedding, and you can even bring the bubbly to toast while en route to your reception. Corporate travel is one of our specialties, and if you are looking for a weeklong VIP chauffeur in one of our gorgeous SUV’s, call us at 734-386-6912. Your comfort is paramount while you are travelling to and from business meetings, and we will make sure you arrive in class and in style. Airport shuttle service for the corporate traveler is what we specialize in. For the Whitmore Lake, Ann Arbor, and Metro Detroit businessman who seeks a luxury car service, we get you to and from the Detroit airport quickly, safely, and in the confines of an exquisite vehicle. We serve Whitmore Lake, Ann Arbor, Brighton, and areas in between. To reserve your wedding limo, corporate car service, airport limo, or party bus for your special event in Southeast Michigan, give us a call today at 734-386-6912.